Bitcoin has had many ups, downs, and a boatload of coverage in its emergence as the poster child of the cryptocurrency boom, and while it appears to be enduring something of a quiet phase, it continues to garner a rich following across the Web. 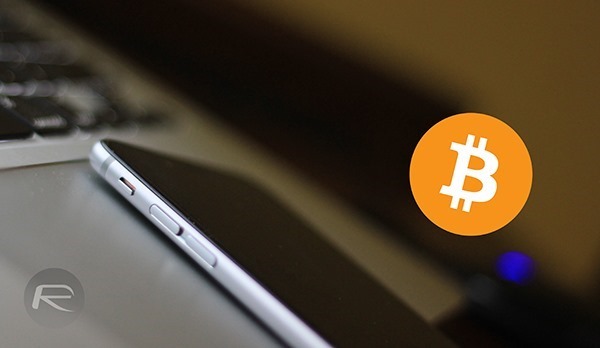 As with many modern digital technologies, it can seem an alien concept to those on the outside, but if you’ve been hearing a lot about Bitcoin and are intrigued enough to finally cave and see what all the fuss is about, then a new iOS title might serve as the perfect gateway. 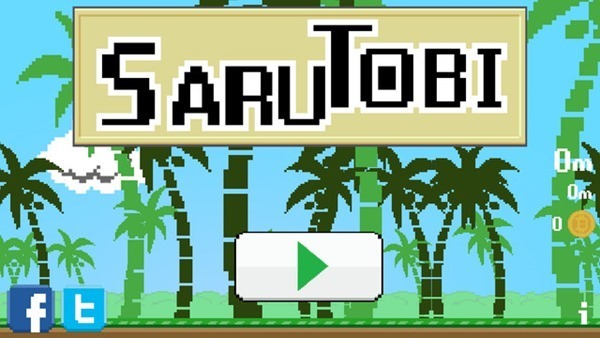 The game, which is called SaruTobi, isn’t much to write home about in itself. 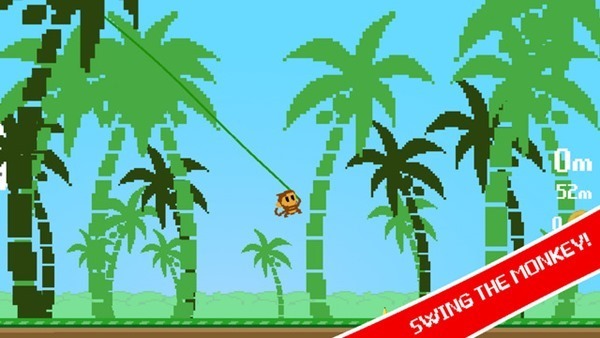 It’s a very basic experience featuring a swinging monkey and some very cute graphics, but the real treat is in the reward. 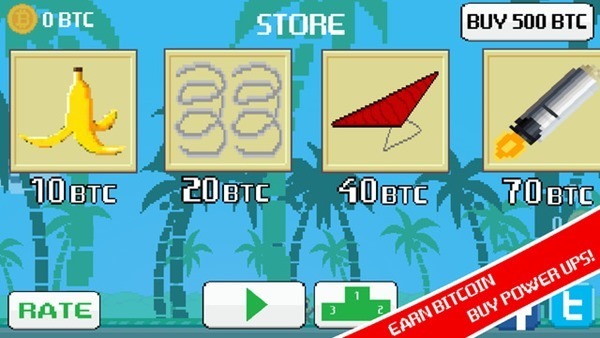 For building up enough momentum and swinging Tobi with decent trajectory, you can pick up Bitcoin tips, although with the reward of 100 bits equating to just three cents, it’s not exactly your conventional get-rich-quick scheme. In playing the actual game, you can also collect an array of power-ups. The power-ups range from Springs, to Glider, to Rocket, and will all help you to achieve your highest score possible; think of it as a vaguely similar, horizontal version of the famed Doodle Jump. The Bitcoin tips are the main attraction, although this is surely a carefully planned ploy or marketing strategy of some description. Precisely what the end game is, if indeed there is one, is a matter of speculation, but all will surely be revealed in good time. For now, this is still a rather enjoyable, if very bog-standard time-killer, and if you’re running short on games that consume more of your precious hours and minutes than you’re comfortable with, be sure to give it a whirl. As aforementioned, it’s completely free, and while it’s certainly not your ticket to Bitcoin riches, it’ll still give you a $0.03 tip that you can add to your crypto-loot. You can grab the title from the App Store using the link which we’ve embedded below.